Plenty of myths are floating around about the glycemic index these days. It seems like just about everyone knows something about it and is happy to tell you which foods to eat as well as which high-glycemic foods to avoid. The truth is that measuring the glycemic effect of foods is a highly precise and scientific process that requires specific testing. The original testing on carrots showed they had a high-glycemic index (GI), which led to their reputation as a vegetable to avoid. Recent tests, however, show carrots actually have a low GI of 35 when raw and 41 when cooked. Plus, their glycemic load is only 4! 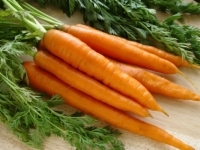 Carrots are also high in vitamin A, vitamin C, potassium, and fiber. Feel free to add them to any meal, or enjoy them by themselves as a crunchy snack. 2Watermelon is bad for you. 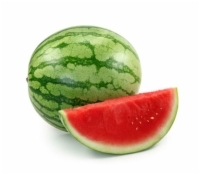 Watermelon contains high amounts of (here’s a no-brainer) water, giving it a low energy density, which means it fills you up and keeps you feeling satisfied for a longer period of time. Watermelon is also a good source of potassium, vitamin A, and vitamin C.
Watermelon does have a higher GI of 72, but its glycemic load is only 4. That’s because there aren’t many carbohydrates available in a serving of watermelon due to all the water and fiber. The bottom line? Enjoy fresh watermelon as part of a healthy meal or snack. Spitting the seeds is optional! 3You can never eat a potato. 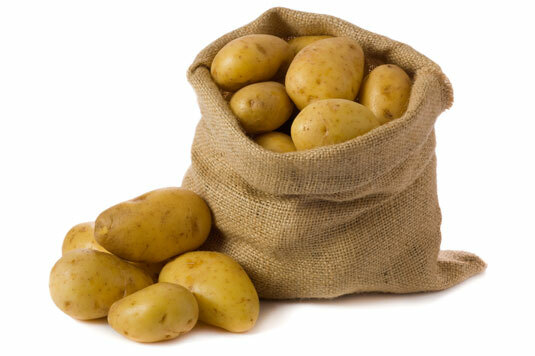 Potatoes are high-glycemic, but that doesn’t mean you should ban them from your diet. After all, they’re a good source of vitamin B6, potassium, and vitamin C, which makes them a healthy addition to meals. Instead of forgoing potatoes, strive for balance on your plate. For example, eat a dinner that features a small portion of baked or boiled potato plus a lean protein (such as chicken or fish) and 2 cups of low-glycemic veggies (such as green beans, broccoli, or tossed salad); the glycemic load of such a meal is moderate. Cook those potatoes with a little acid like lemon juice to help lower the glycemic load). 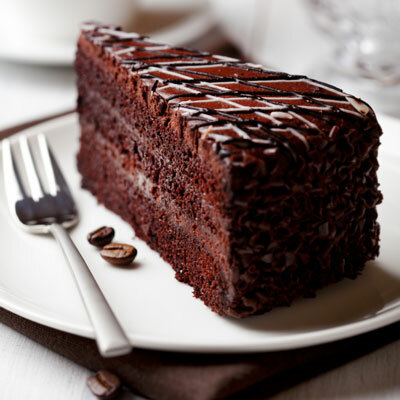 4You should never eat high-glycemic foods. First off, a low-glycemic diet is all about moderation, so thinking that you can’t ever have that high-glycemic chocolate chip cookie you love isn’t necessary. Second, the glycemic index is only one component to consider when choosing which foods you want to eat. You should also consider vitamins, minerals, fiber, antioxidants, total carbohydrate amount, fat content, type of fat, and sodium. Some higher-glycemic foods, such as popcorn, are made of whole grains, which are good sources of fiber. When you want to eat a high-glycemic food, balance that choice out with a lean protein and other low-glycemic foods. 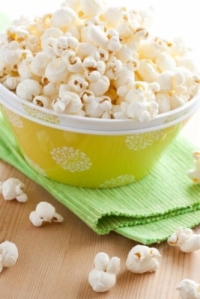 For example, add a small handful of peanuts to your popcorn for a medium-glycemic snack. 5High-glycemic foods will make you gain weight. Weight gain occurs for a variety of reasons including too many calories, insulin resistance, decreased metabolism, and health problems. It’s not just one thing, so you have to pay attention to the whole picture. Although it’s true that some high-glycemic foods are higher in calories (French fries, for example, have a higher GI of 64), it’s also true that some lower-glycemic foods are high in calories. 6You can eat as many low-glycemic foods as you want and lose weight. What a world it’d be if this myth were true! Unfortunately, it’s not. Yes, you can eat all the low-glycemic foods you want — but you still need to factor calories into the equation if you want to lose weight. Why? Because some low-glycemic foods are high in calories. Nuts, for example, have a GI of less than 30. 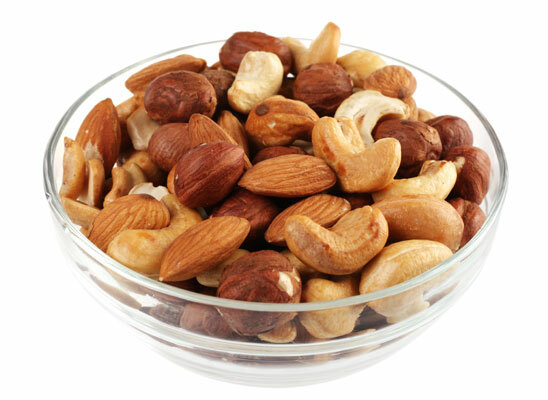 Yet 1 ounce of mixed nuts contains 166 calories, and most people find it very difficult to limit themselves to just 1 ounce of nuts. A handful of nuts is at least 1/2 cup — and that amount of nuts contains more than 400 calories! 7High-glycemic foods cause Type 2 diabetes. Eating high-glycemic foods — or even consuming carbohydrates, for that matter — doesn’t cause Type 2 diabetes. Type 2 diabetes is the result of a complex combination of genetics and environmental effects such as obesity and lack of exercise. After someone is diagnosed with diabetes, he or she must engage in careful meal planning to control calories and carbs because consuming large amounts of high-glycemic foods can make managing the disease more difficult. 8Low-glycemic foods are always nutritious. For a food to be considered nutritious, it must be high in nutrients like vitamins, minerals, fiber, essential fats, and protein. Many low-glycemic foods really are nutritious, but that’s because they are often whole foods like fruits, vegetables and whole grains. Some lower-glycemic foods, such as Snickers candy bars, just don’t meet the requirement to be labeled a healthy food. 9All high-glycemic foods have little or no nutritional value. Some high-glycemic foods contain good amounts of essential vitamins and minerals; they may even be good sources of fiber. For example, many whole grains have a medium- to high-glycemic index. 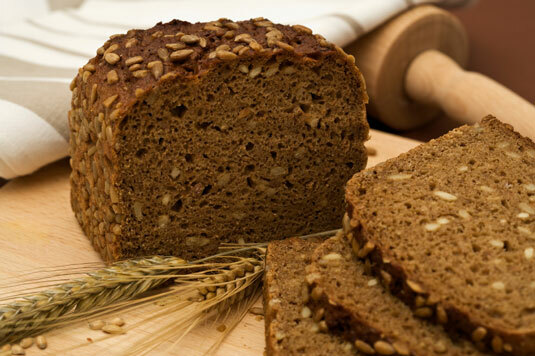 You also see whole-grain breads with a higher GI, but they’re a great way to increase your fiber intake and are a good source of B vitamins. Additionally, potatoes are high-glycemic but are also a plant-based food that contains vitamin C and other healthful nutrients. Don’t be afraid to look beyond the glycemic index to discover the true nutrition content of the foods you eat. 10Low-glycemic foods all have low calories. The glycemic index has nothing to do with calories. Stating that all low-glycemic foods are low in calories is a bit like saying everyone who drives a four-door sedan wears yellow socks. Ice cream, even high-fat specialty ice cream, is low-glycemic, yet everyone knows it’s high in calories.